A Japanese mountain climber, Nobukazu Kuriki, died on Monday on his eighth attempt on Mount Everest. Climber Kuriki was the person who lost his nine fingertips to frostbite in his previous expedition. He is the second person to die on the Mount Everest during the current mountaineering season. 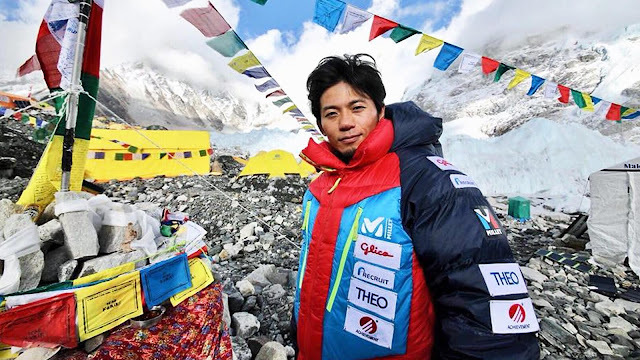 Kuriki died in the morning in a camp II at 7,400 meters, tourism department official Gyanendra Shrestha said from base camp. Kuriki has made seven unsuccessful attempts to scale Everest. He lost his fingertips while attempting an expedition on Everest in 2012. 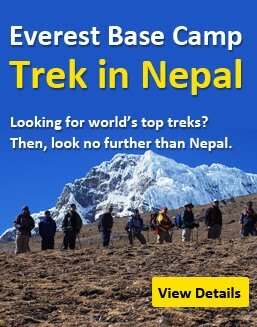 In August 22, 2015, he made fist attempt to scale Mount Everest since a massive earthquake in April triggered avalanches and killed at least 18 climbers. A 63 year old Macedonian Gjeorgi Petkov died on Sunday.